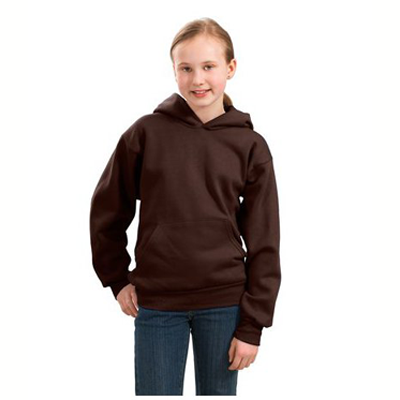 This sweet Calico Cat Sweatshirt is sure to charm everyone you meet. 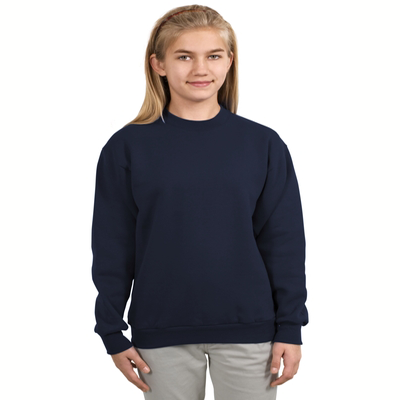 Cats can be our most reliable friends, and the sentiment of this attractive Calico Sweatshirt captures how much these gentle animals mean to us. 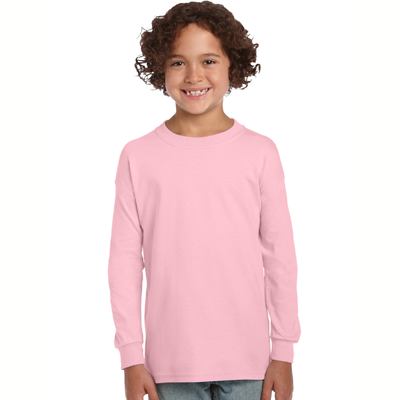 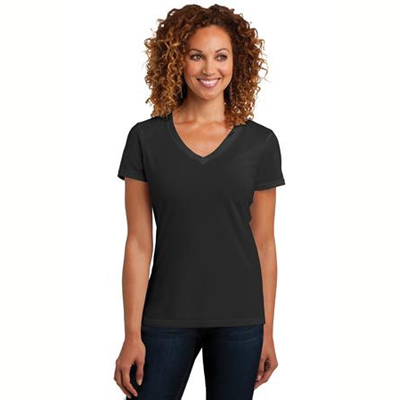 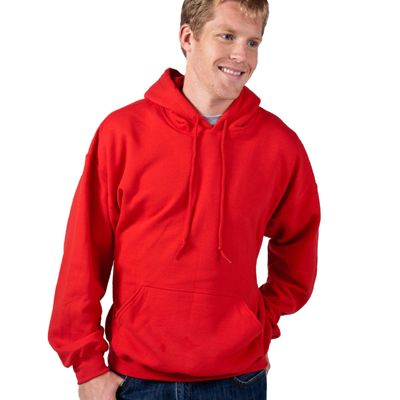 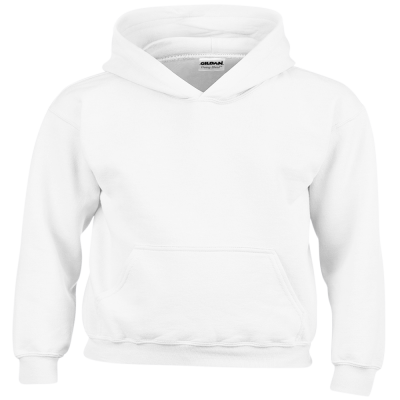 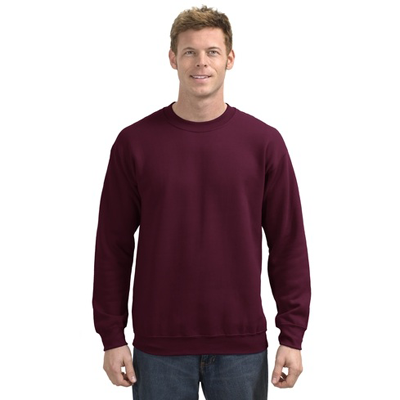 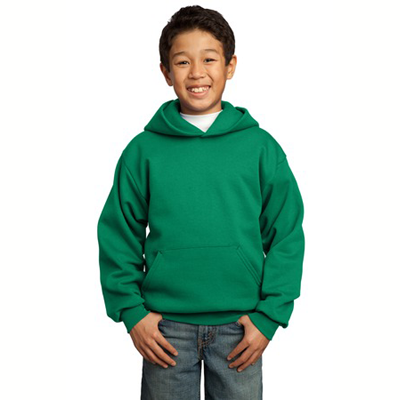 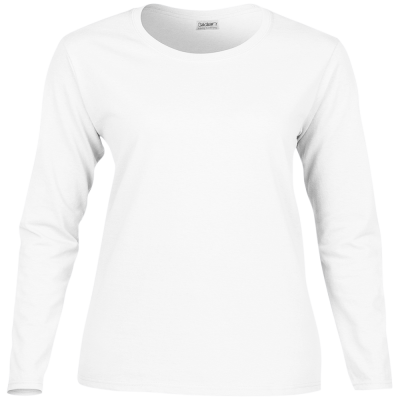 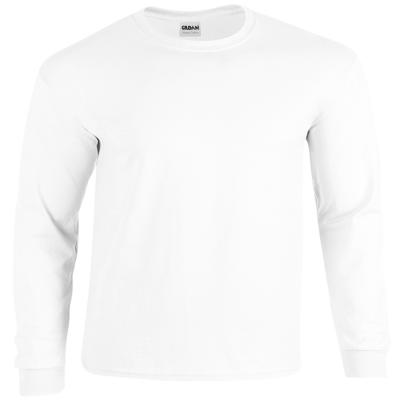 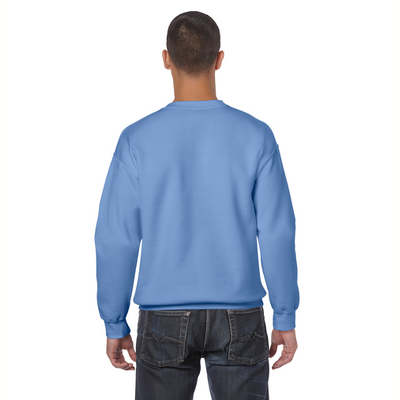 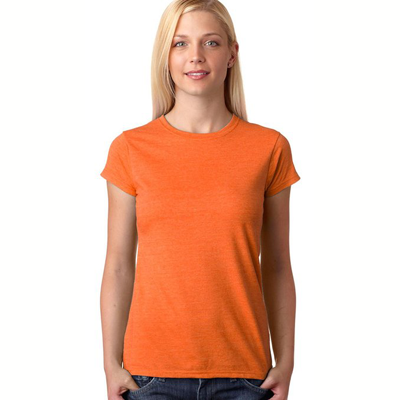 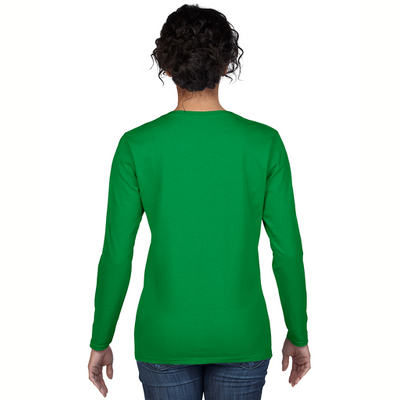 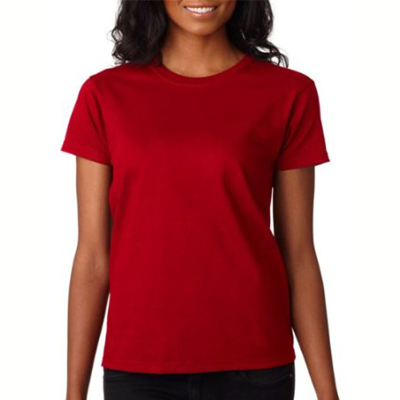 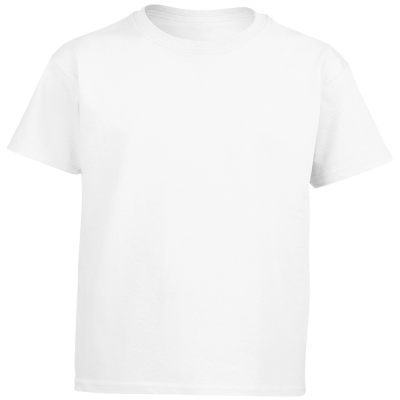 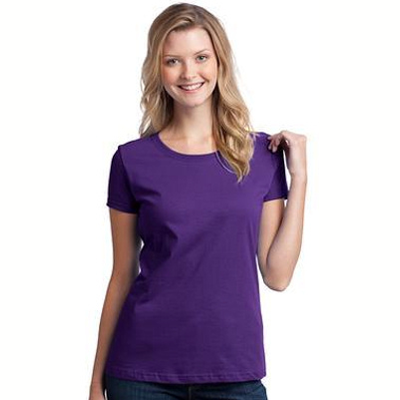 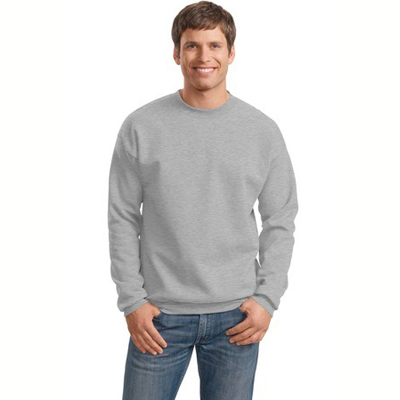 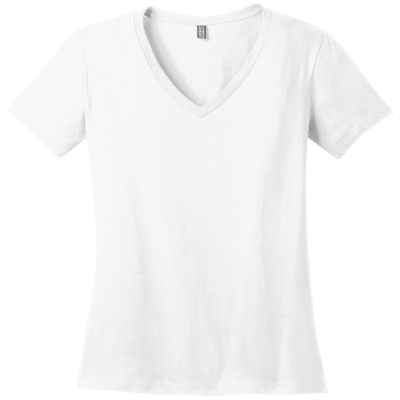 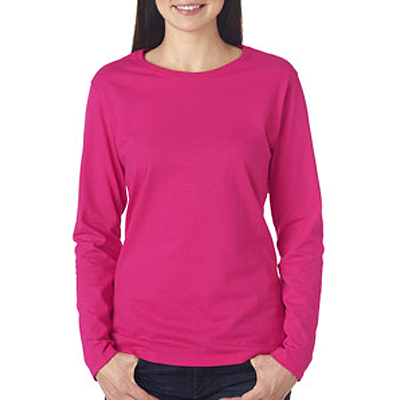 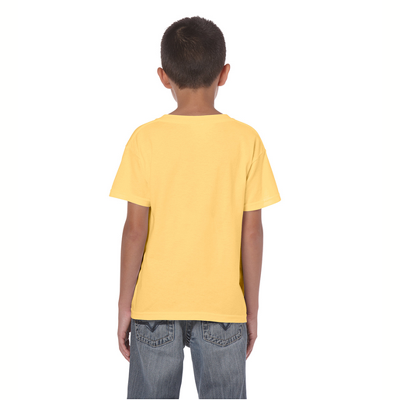 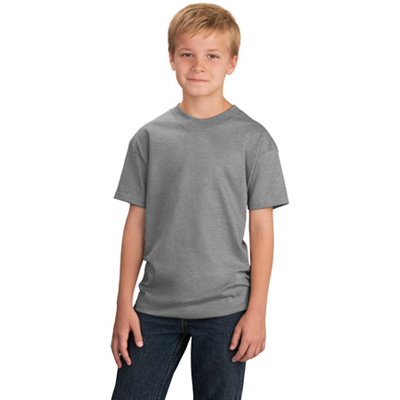 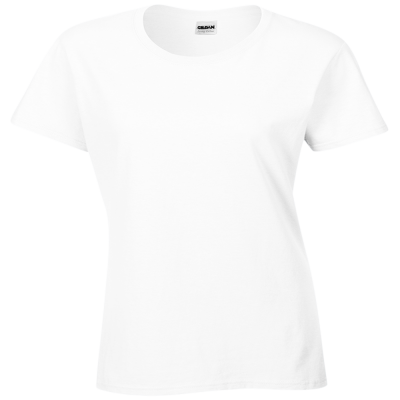 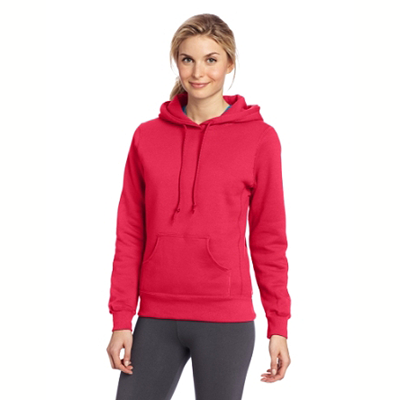 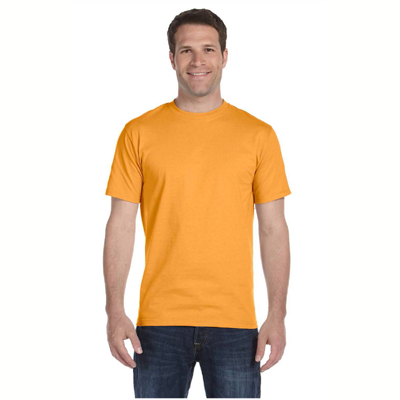 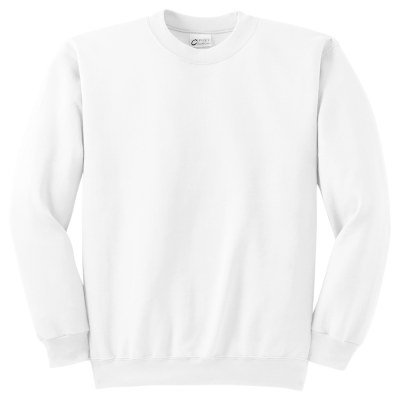 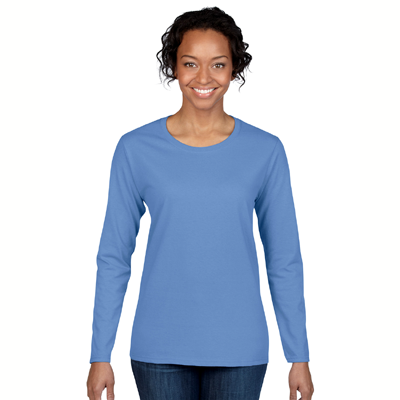 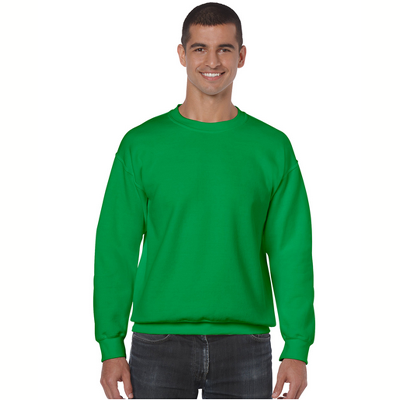 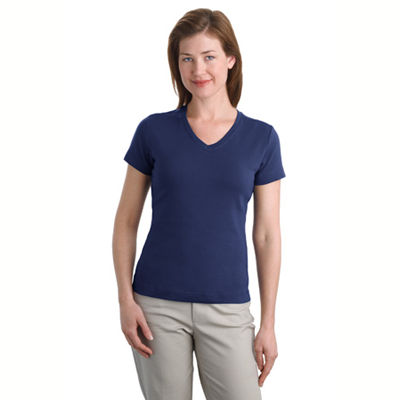 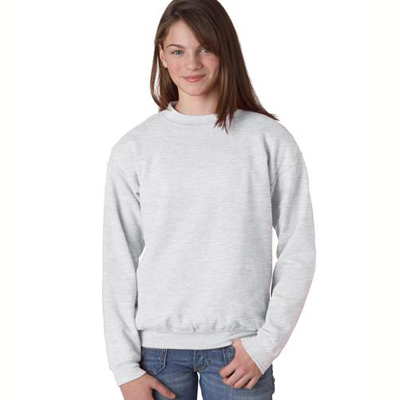 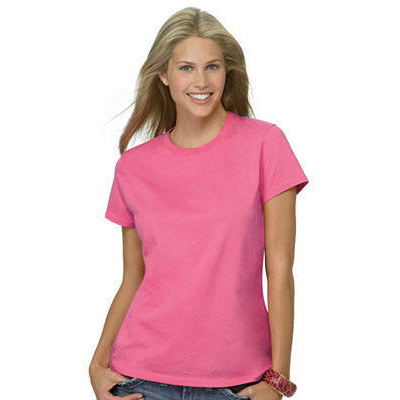 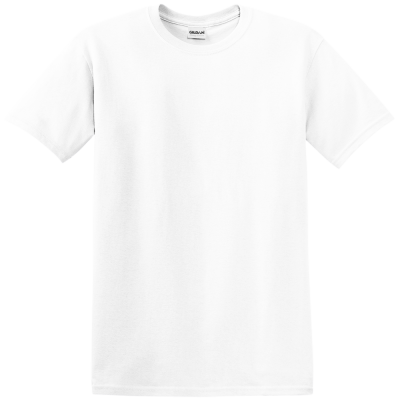 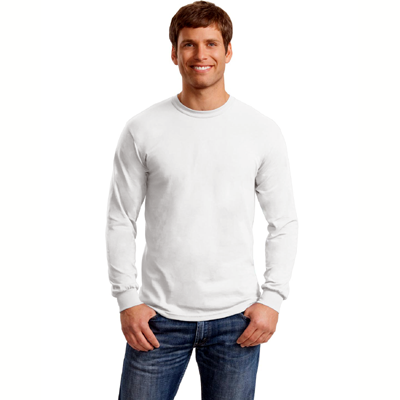 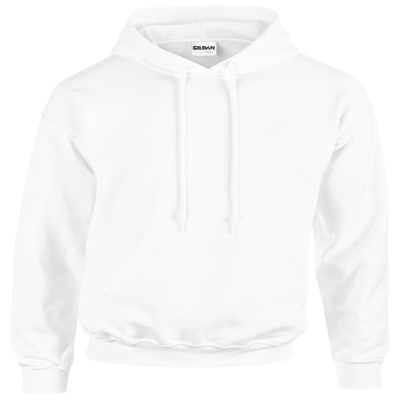 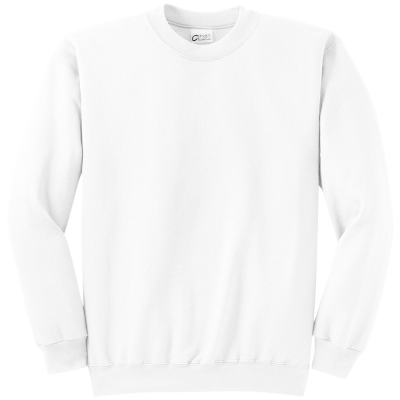 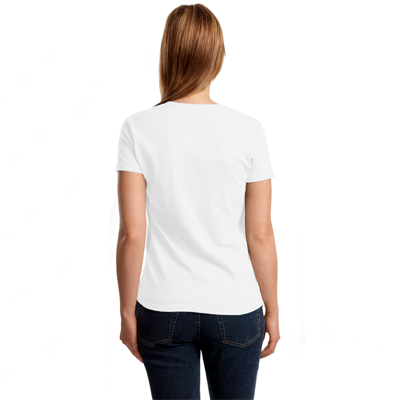 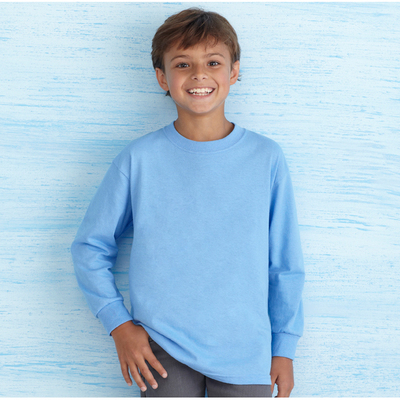 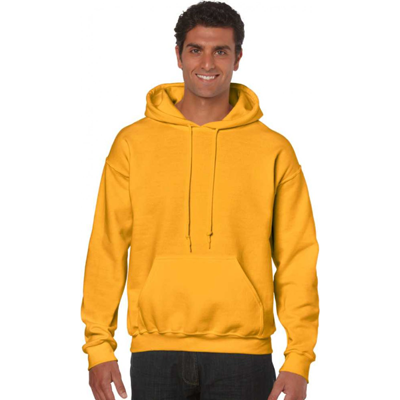 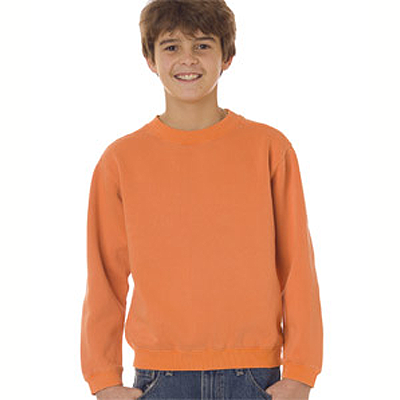 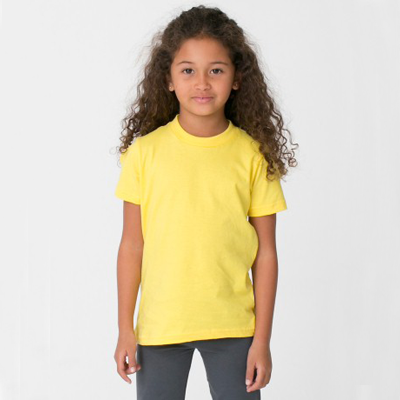 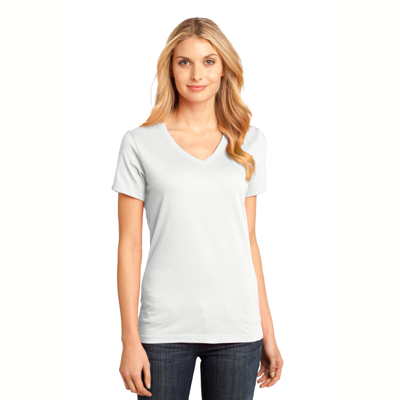 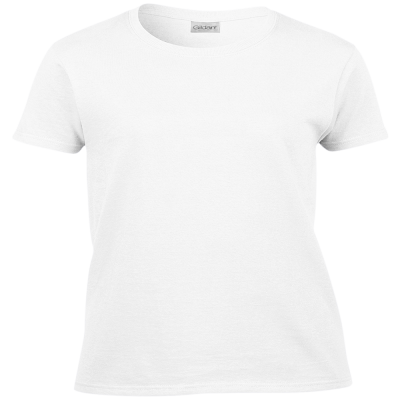 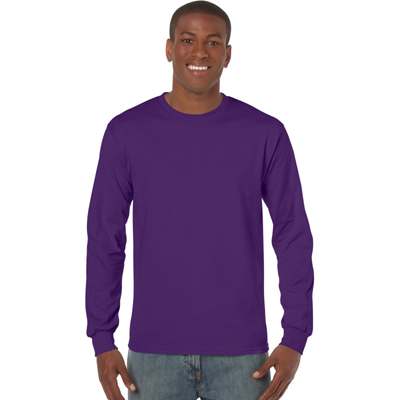 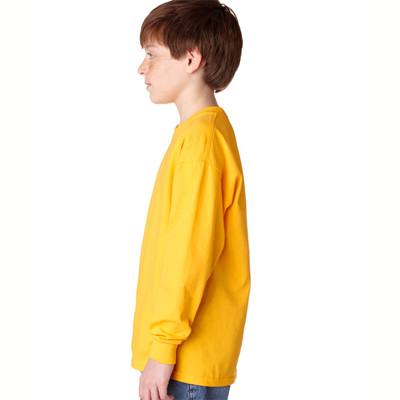 These Sweatshirts are premium weight and durable, with a design measuring 7 x 2.5 inches. 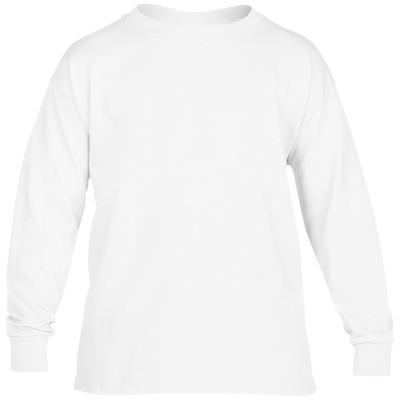 Order one of these comfy Sweatshirts today, or plan for the warmer months with a Calico Cat T-Shirt. 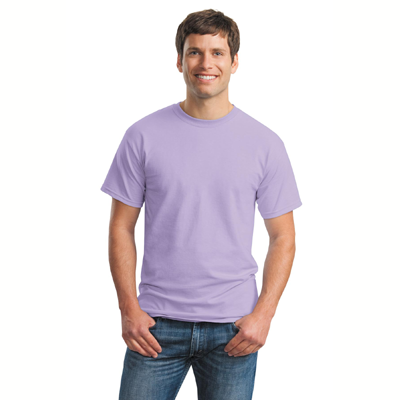 Whether you're headed out with friends or just cuddling with your purring pal, your new shirt will help you do it in comfort and style.